Experimented artists of the bread with a dense and a fruitful background in the Development and Innovation of bakery products, create a bread free of gluten maintaining all the virtues that result from the fusion between the sourdough and the fermentation. The Bread, in its concept, is a symbolic and universal food, based on the blend of flour, water, yeast and salt. Different recipes are known, elaborated with bases of diverse varieties of cereals, shapes and flavors, which have been adapting to the traditions, civilizations and habits of consumption. With this philosophy, our team guides its work based on the essential and authentic, adapting to the customer requirements and the dietetic and qualitative tendencies. Amiette is “ The Little Friend”, name originating in The Provence, region of the south of France, synonym of charm and life beauty, appreciated for its delightful gastronomy and ancient traditions. 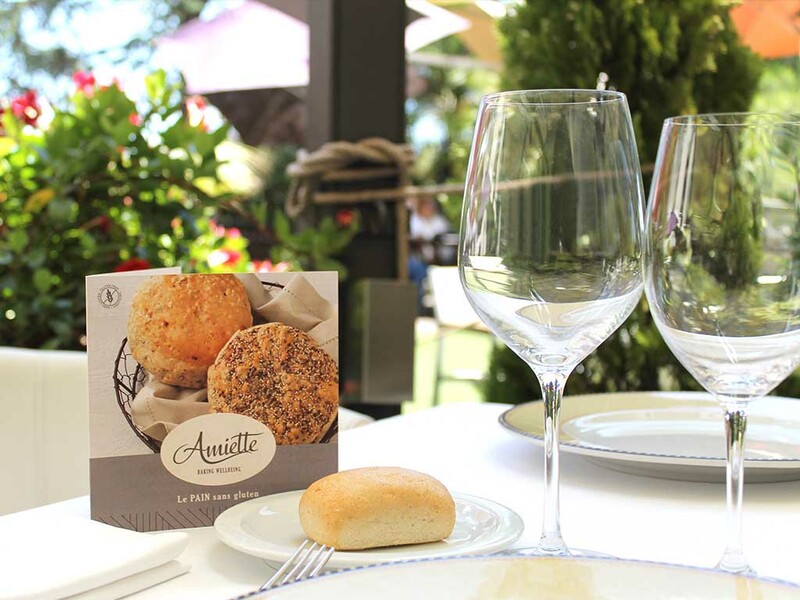 Amiette offers its breads and other sweets free of gluten, elaborated with simple and delicious recipes.